My man Sean Armstrong is back with some new tunes. 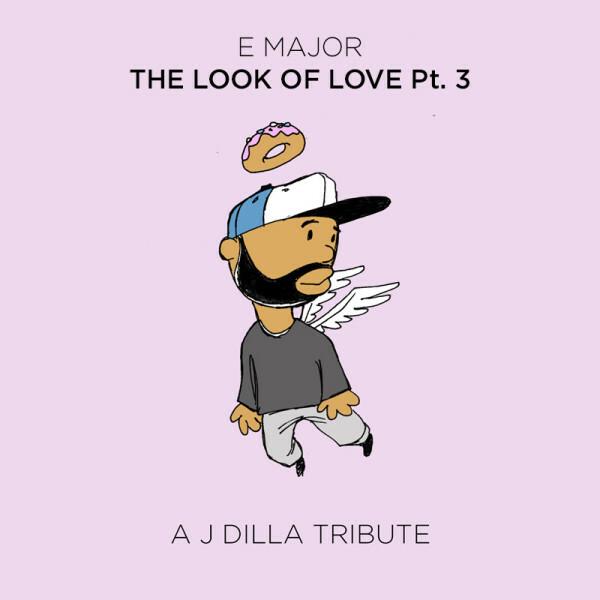 You might recall Sean and I did a tribute to J Dilla a number of years ago (LOUDER!) 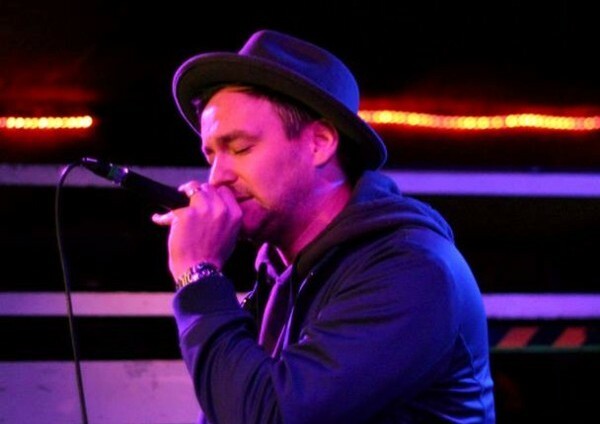 and he’s back paying homage to the late, great beatsmith once again. This time Sean spits over Dilla instrumentals for “Believe in God” from Jay Love Japan and “The Red” from Champion Sound. As usual Sean does his thing so check these joints out and stayed tuned as Sean drops new music each month. He’ll release 3 tracks in March, 4 in April and so on. Should be a crazy year!